The VARI-LITE® VL1000TM ERS luminaire combines the functionality of one of the most popular conventional lighting tools — the ellipsoidal reflector spotlight — with the versatility of an automated luminaire. Automated functions include CYM color mixing, rotating gobos, variable diffusion and a zoom lens that ranges from 19° to 36° for normal imaging and a super zoom function that ranges to 70°. of a tungsten source. 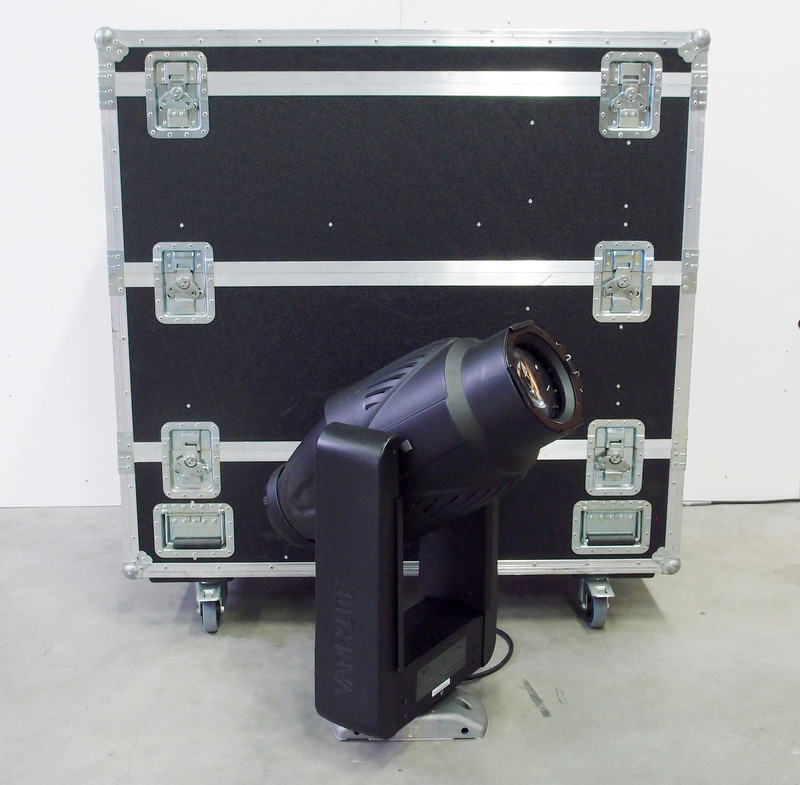 The VL1000TS model includes an automated, four- blade shutter mechanism that provides control of all shutter functions popular in conventional ellipsoidal reflector spotlights. Model VL1000TI includes a beam size iris.